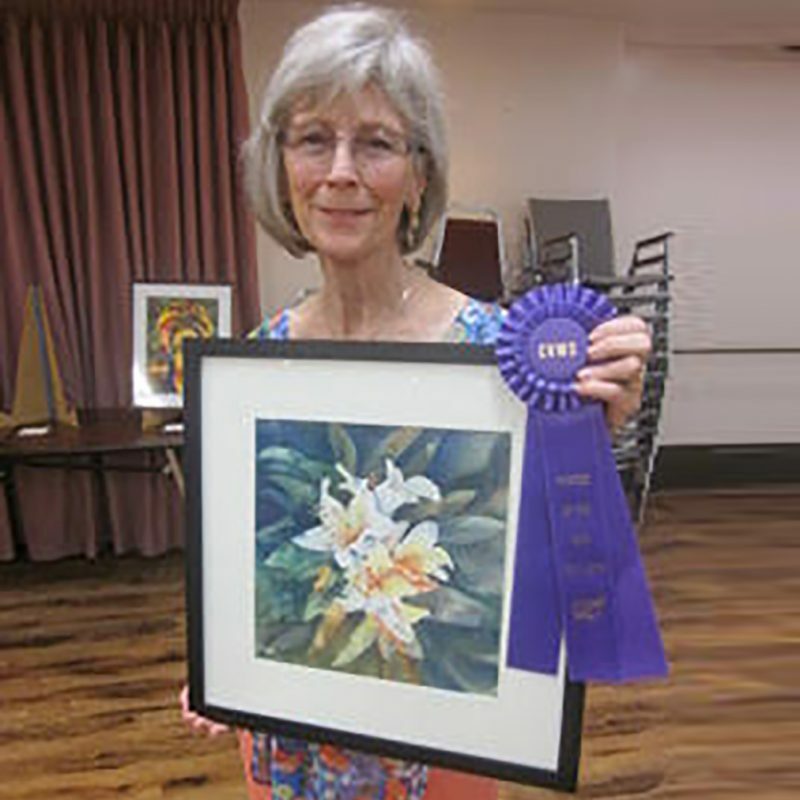 Congratulations to Sylvia Smith for her winning entry as CVWS Painter of the Year. 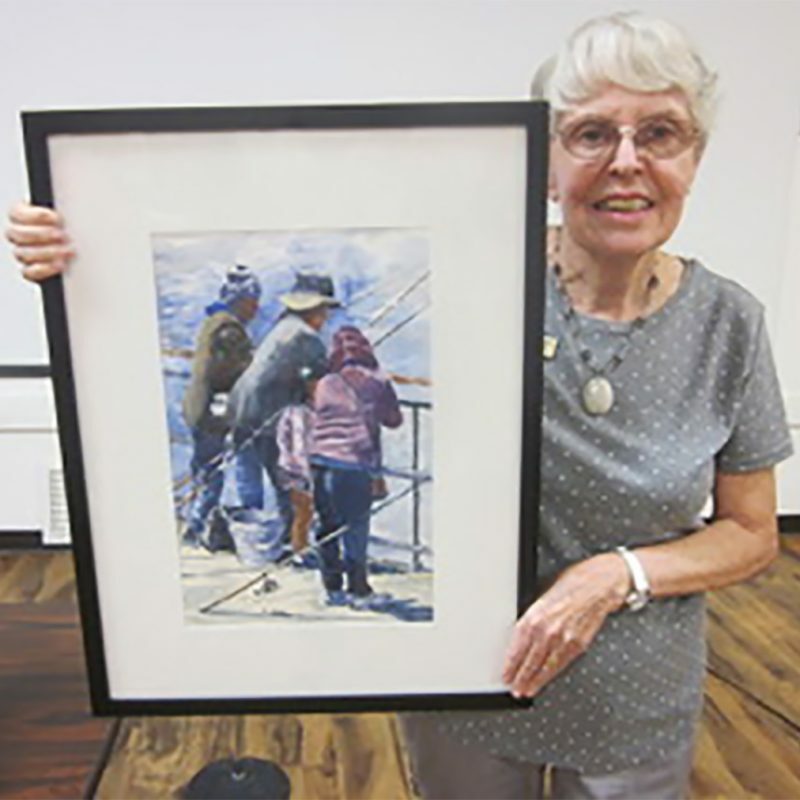 Congratulations also to Moira Johannessen as Runner Up and People’s Choice as well as congratulations to Linda Hanna for her Honorable Mention win. 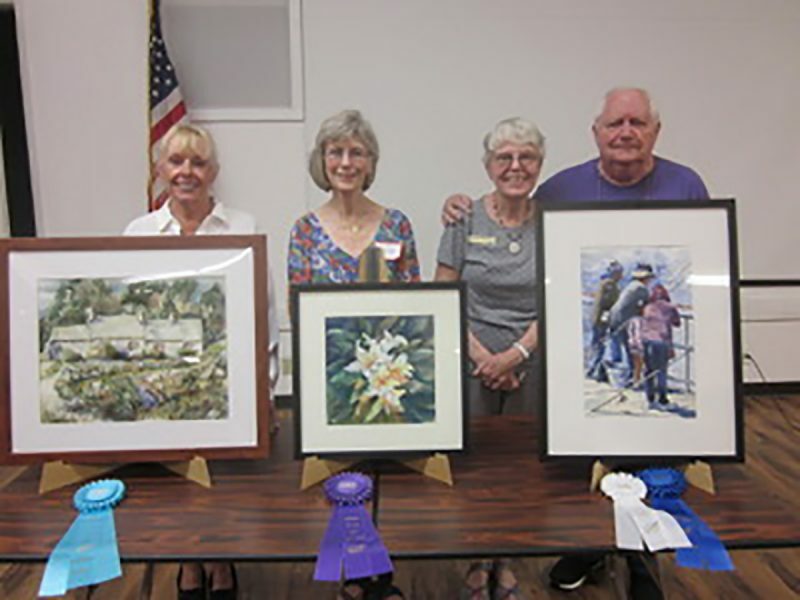 Congratulations are also in order for the nineteen other entries and all who participated in this year’s Painters of the Month and Painter of the Year! A BIG thank you to our amazing judge, David Fairrington, for his expertise, experience and willingness to share his process with our group. 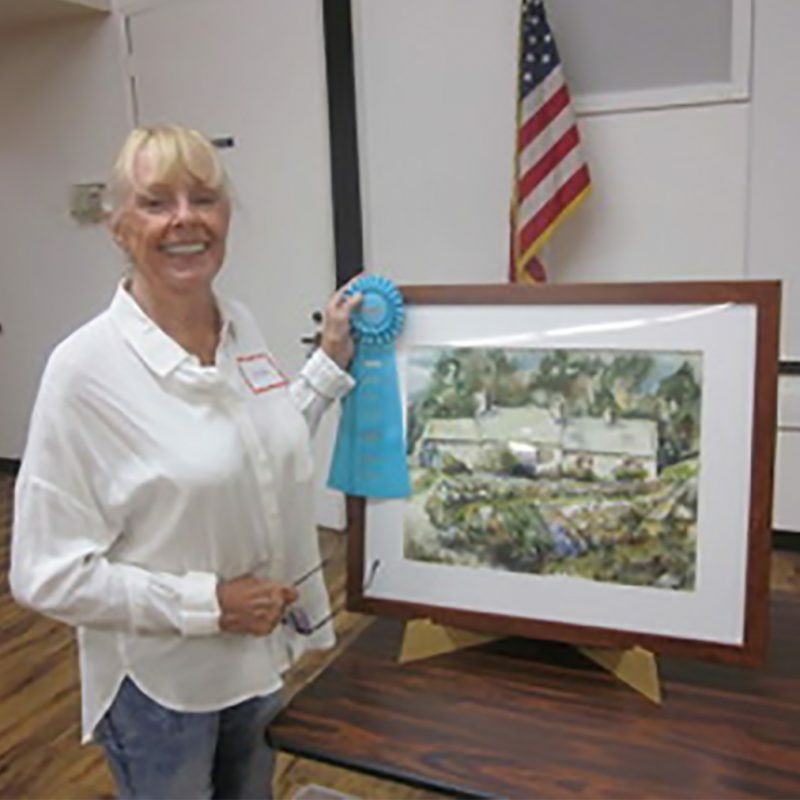 It’s been another fantastic year of Coachella Valley Watercolor Society paintings as you can clearly see from these winning entries.